Specialty Nutrition and Health is a Dietitian practice group committed to working together with you to achieve your individual health and nutrition goals. As Registered Dietitians we work with your specific nutrition concerns and empower you to adopt healthy new eating, exercise, and lifestyle habits. 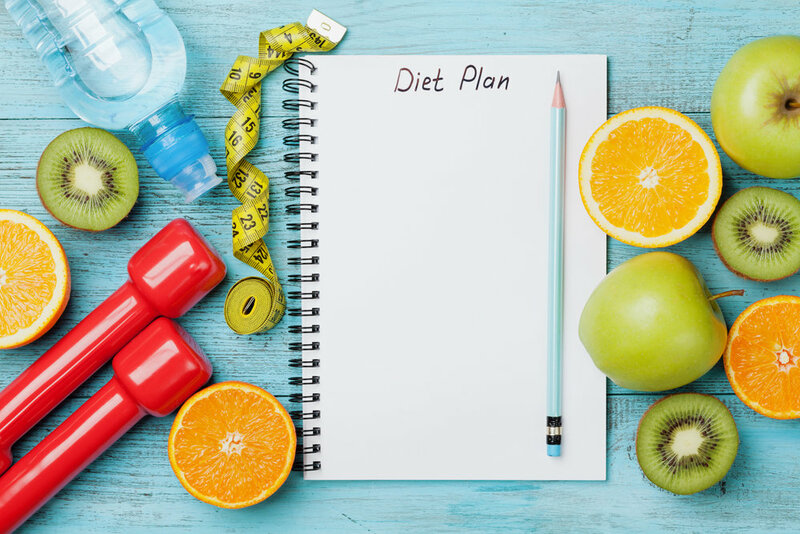 We create realistic, individualized plans that take into account your specific needs—including food preferences, exercise habits, work schedule, family demands, medical history and other lifestyle factors that affect your nutrition goals.